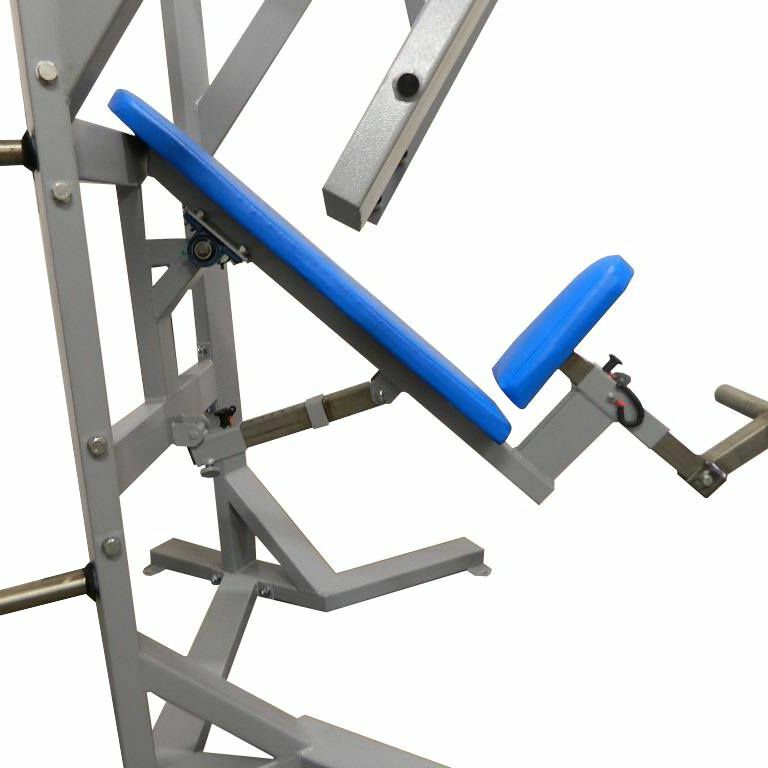 Bench adjustable angle 50 to 80 degrees. 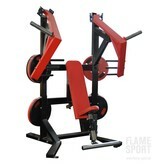 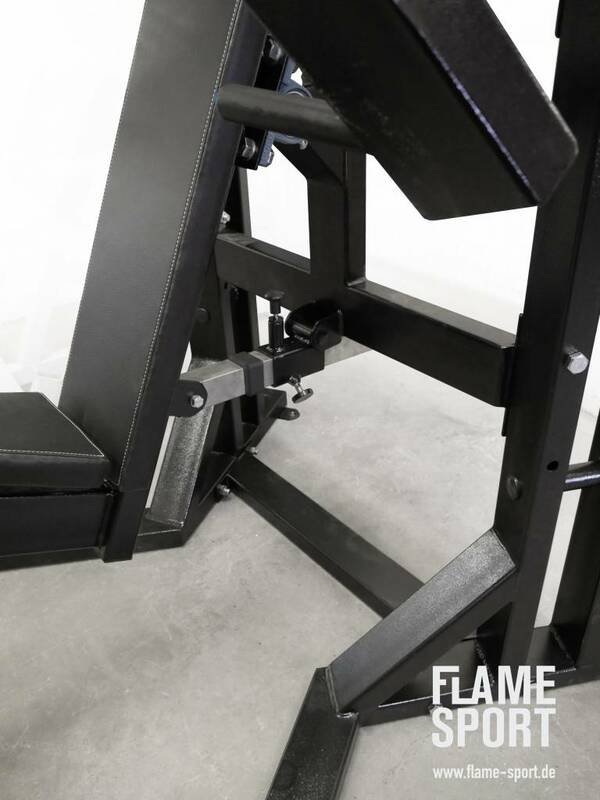 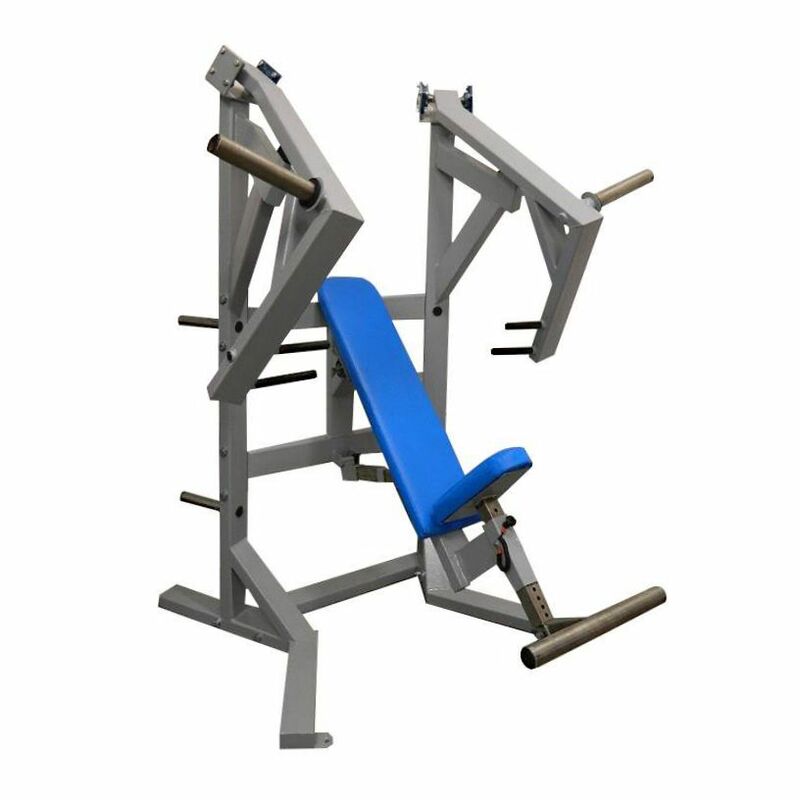 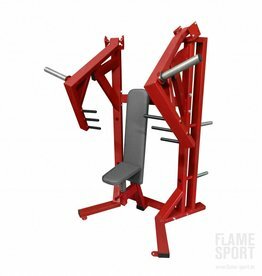 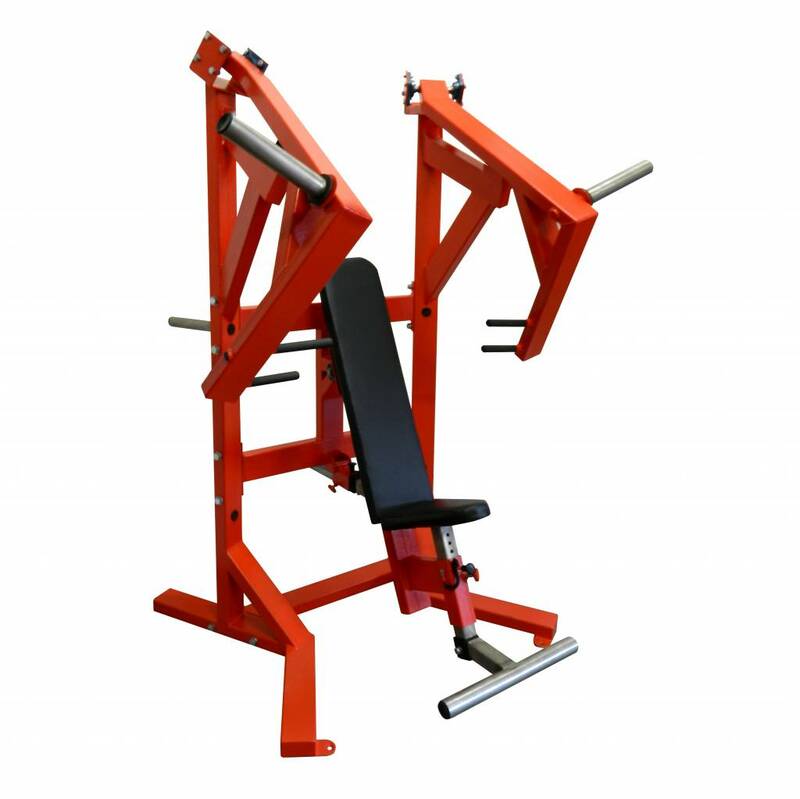 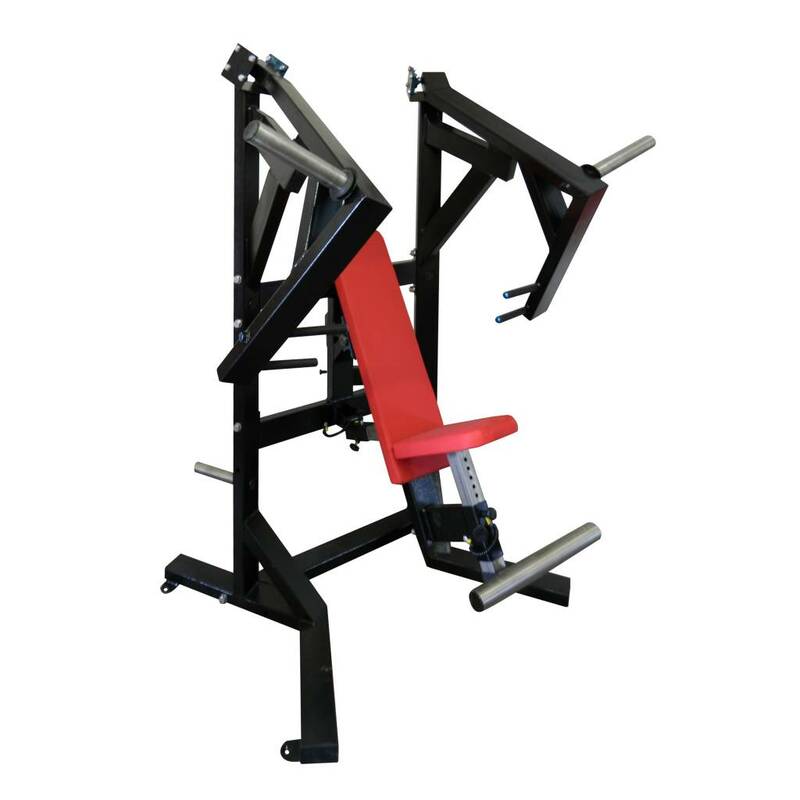 The machine allows for strict movement helping athletes to develop chest muscles and perform a larger range of movement while incorporating three directions of resistance. Breasts training machine. 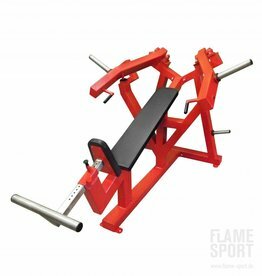 Adjustable seat pan. 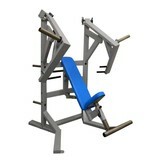 Strong work in the upper and middle part of the chest. 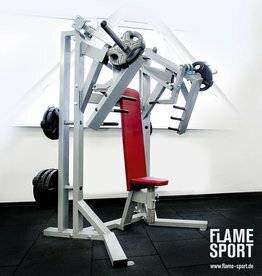 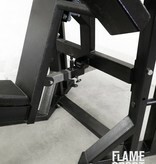 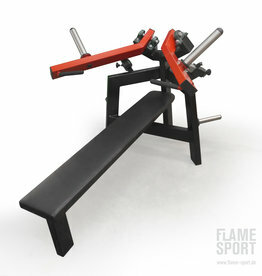 Smooth independent arm movement gives you the feel of free weights with the added safety of a machine.